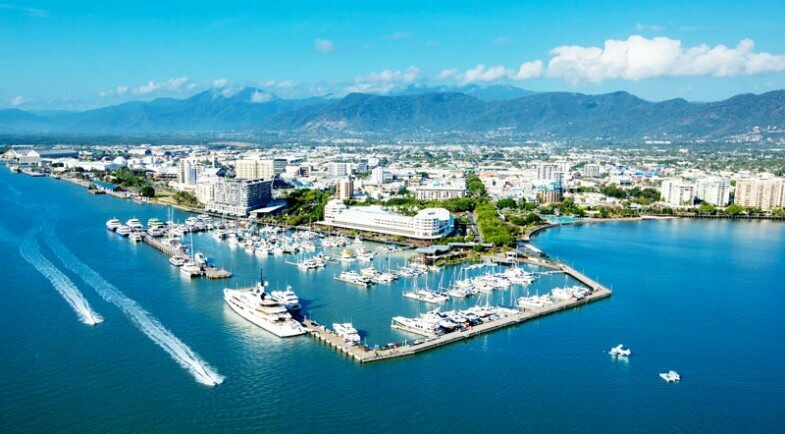 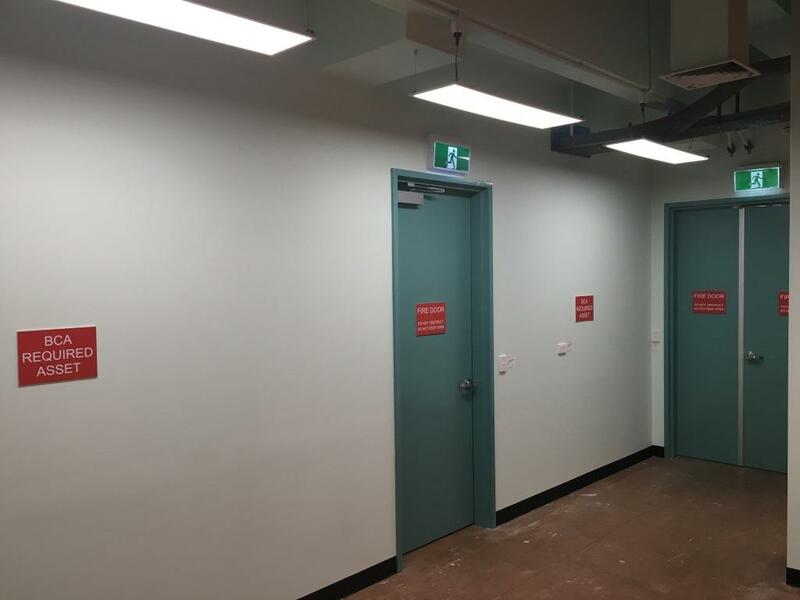 Ryan Wilks have successfully completed works at the Telstra Cairns Telephone Exchange (TE), this site was identified by Telstra Land and Buildings as requiring an upgrade to accommodate additional NBN equipment. 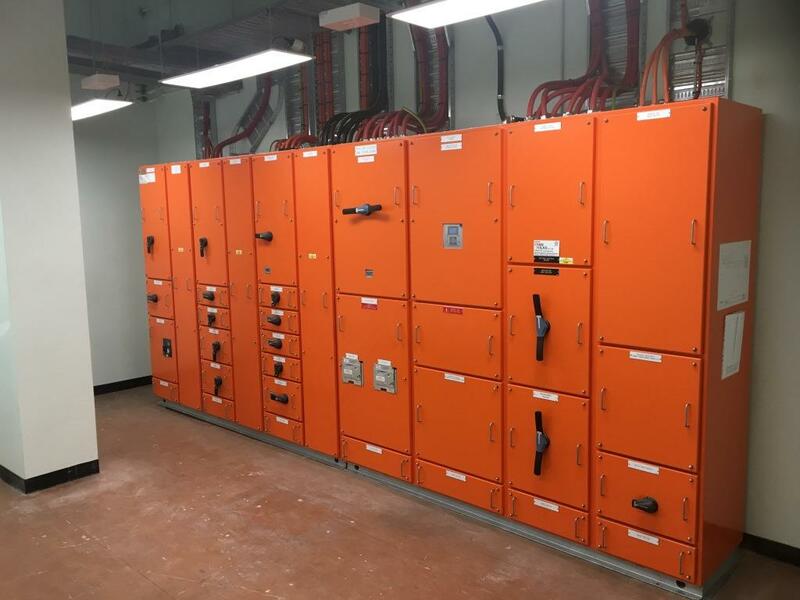 To accommodate the expansion of the communications network, the associated Mechanical and Electrical support systems also needed to be upgraded accordingly. 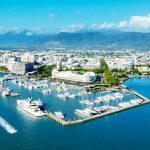 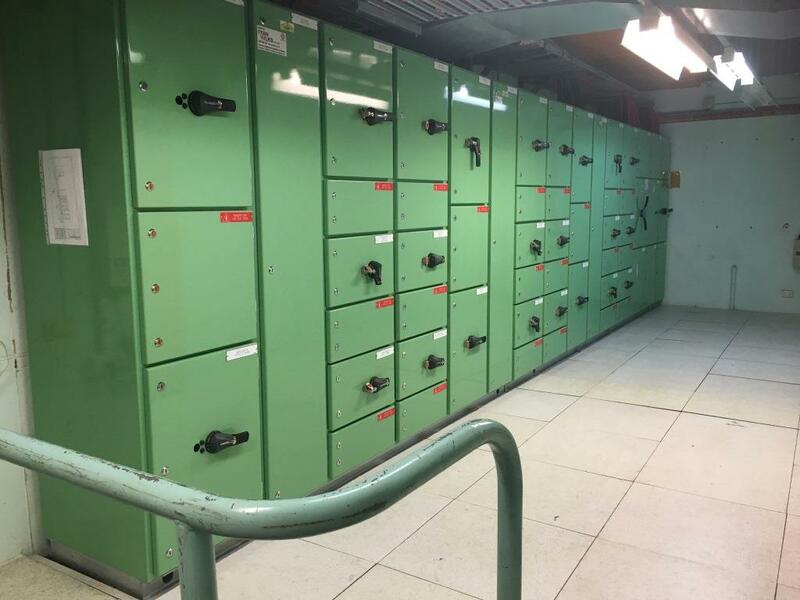 A new GSB and MSB was installed with Mobile Generator connections points for both pieces of equipment to allow redundancy in the event of future modifications and maintenance on either. 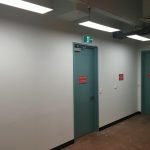 A new 2 hour fire rated room was built to house the new MSB and an additional door installed to satisfy access and egress requirements of a main switch room. 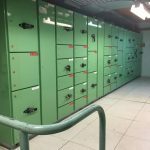 Further to the provision of new NBN racks, an additional 13kW cooling load was required. 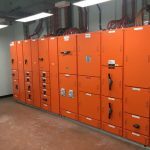 To accommodate this, two new supply air droppers and one return air dropper were installed to accommodate the new rack locations.